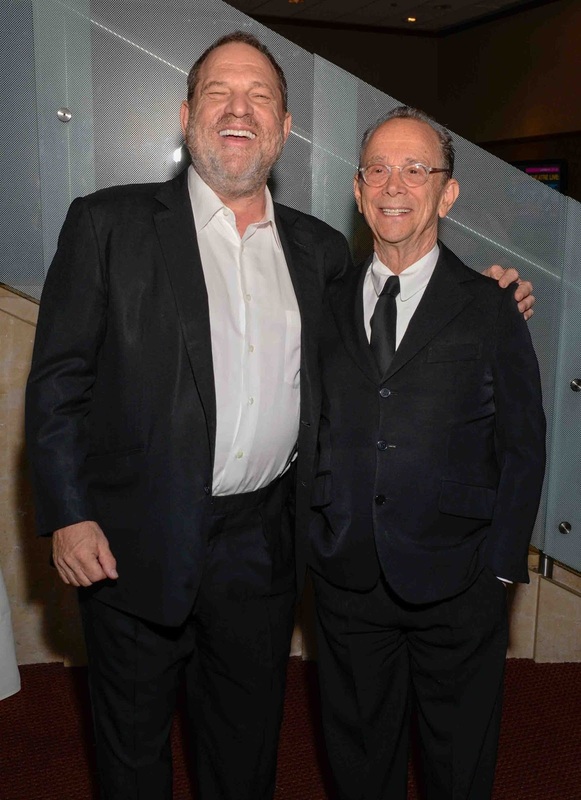 The 33rd Annual Fred & Adele Astaire Awards, which recognizes outstanding achievement in dance on Broadway and in film each season, honored Broadway legend Joel Grey as well as film and theater producer Harvey Weinstein at the Skirball Center for the Performing Arts in New York City. 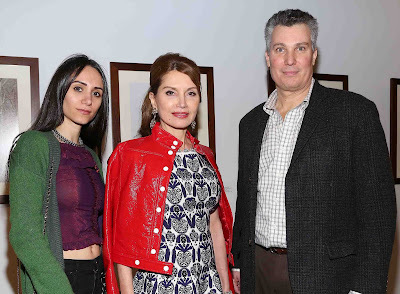 The gala evening was hosted by Two-Time Drama Desk Award nominated actress Christina Bianco. Presented by Patricia Watt, the Producer of the Astaire Awards and The Douglas Watt Family Fund for the Performing Arts, as well as The Fred Astaire International Dance Studios, the event began with a VIP cocktail reception followed by the show and awards presentation. For the first time, the awards were live-streamed across the United States. She thanked the audience for coming and listed a few names in particular including nominee Warren Carlyle saying, “If everyone were like Warren Carlyle, the world would be a better place.” She then shared that part of the proceeds from the event benefit The Douglas Watt Foundation, and brought Executive Director of the foundation Jessica Zippin to share more about its mission. 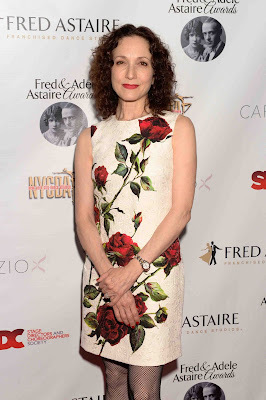 Following a brief video presentation on the work of the foundation, Tony Award nominated actress Tovah Feldshuh introduced the Astaire Awards winner for Outstanding Contribution to Musical Theater and Film Harvey Weinstein. Proceeding her introduction, performers Jonathan Ritter and Astaire Award Nominee Melanie Moore took to the stage to perform a rendition of “Neverland” from the musical Finding Neverland, which he produces. This was then followed by a video tribute of dance sequences from his movies including Shakespeare in Love and Pulp Fiction. “[Harvey] You make the world and the arts a better place,” she shared before welcoming Weinstein to the stage. While Weinstein was in film school, he got his first introduction to dance when his then-girlfriend dragged him to see the musical Chicago and was mystified by the choreography of Bob Fosse. “I told my girlfriend, I’m going to make that into a movie,” he said. 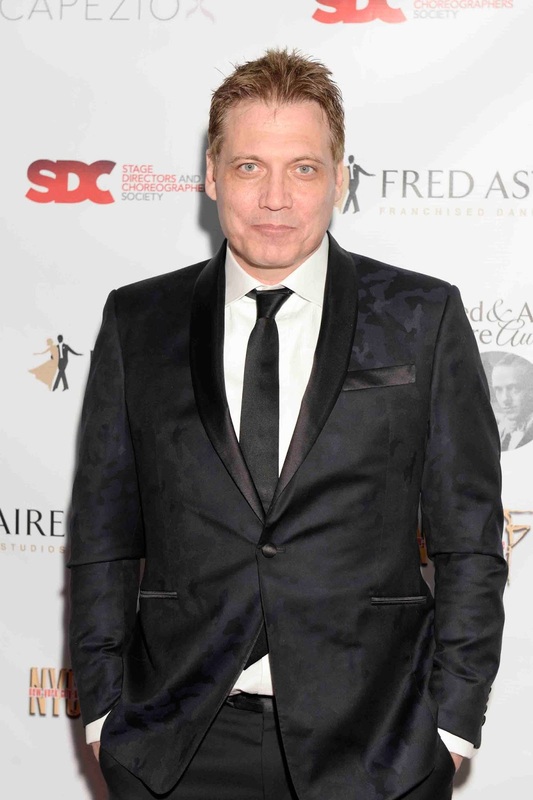 Honorary Chair Countess LuAnn DeLesseps and Actor Holt McCallany introduced Jack Rothweiler, President of the Fred Astaire International Dance Studios. Jack discussed the company and introduced the performance choreographed by Steven Powell. Following the dance performance actress Alysia Reiner and David Alan Basche presented the award for Outstanding Choreography in a Feature Film, which went to Akram Khan (Desert Dancer). Not able to attend the awards, Desert Dancer’s director Richard Raymond accepted the award on his behalf. Host Christina Bianco then took to the stage to introduce a performance of “Life Is Like A Train” from On The Twentieth Century with the show’s porters Philip Attmore, Rick Faugno, Drew King and Richard Riaz Yoder. At the conclusion of the performance, the men were surprised with an Astaire Award for Outstanding Dance Ensemble. The American Dance Machine For The 21st Century performed an original routine to “Popularity” choreographed by Joe Layton. 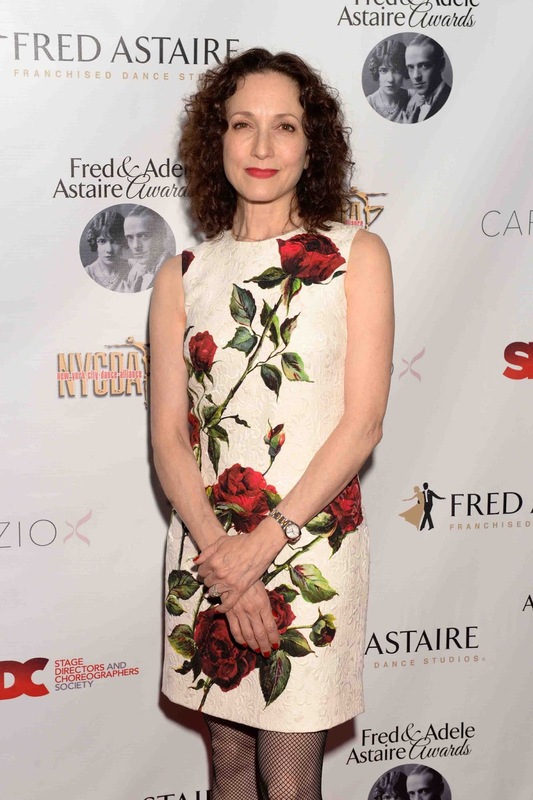 At the conclusion of the performance Bebe Neuwirth took to the stage to introduce The Douglas Watt Lifetime Achievement Award winner Joel Grey. “Joel Grey is an artist. He is an artist when he sings, when he acts, when he dances,” she said adding, “He in his singular voice expresses the truth.” Proceeding was a musical medley of some of Grey’s most famous performances including Cabaret and Chicago performed by Leeds Hill, Scott Wise, Ryan Silverman and Lee Roy Reams followed by a video tribute showcasing his dancing. Grey said she remembers that when she was six, she was sitting in the dressing room watching her father put on his face makeup to become The Emcee. 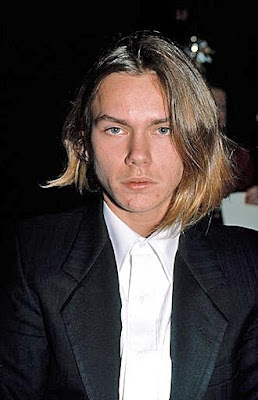 She noticed that as he was applying more and more of the makeup, the less of her father she saw and more he became the character. However more than being a performer, she said that his bigger accomplishment is how he lives his life and his “gigantic” heart. “This world is just markedly better for him being here,” she said. His path to dance was a rough one, he said sharing stories of his childhood dance teacher yelling at him for having a tough time breaking into dance. 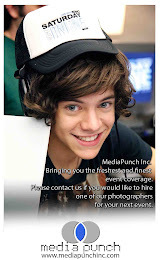 His first paid performance was in a Jones Beach Dance show called Mardi Gras. After nearly giving up, Hal Prince gave him a call for a show he thought he’d be good for, which was Cabaret. To conclude, he thanked a litany of top Broadway choreographers for helping him with his career including Kathleen Marshall and Bob Fosse. “My life was in their hands and they gave it to me,” he said. Charlotte d’Amboise then presented the Astaire Award for Outstanding Male Dancer, which was a tie for Robert Fairchild (An American In Paris) and Tony Yazbeck (On The Town). In Fairchild’s speech, he thanked the dance partners he’s had throughout his life including his sister fellow Astaire Award nominee Megan Fairchild. Yazbeck shared in his acceptance speech that he got his start in dance watching Fred Astaire on TV in black and white at age 4. “My parents saw my enthusiasm and signed me up for tap dancing lessons,” he said. Lee Roy Reams and Scott Wise presented the Astaire Award for Outstanding Female Dancer to Leanne Cope (An American In Paris). She shared that she first fell in love with dance by watching presenter Jennifer Grey in her movie Dirty Dancing. Kathleen Marshall and Patricia Wilcox presented the award for Outstanding Choreography on Broadway to Joshua Bergasse (On The Town) and Christopher Wheeldon (An American In Paris). Bergasse shared that he started dancing when he was a 3-year-old in his mother’s basement and dedicated the award to her. The award ceremony concluded with a performance by Studio Bleu Dance Center. 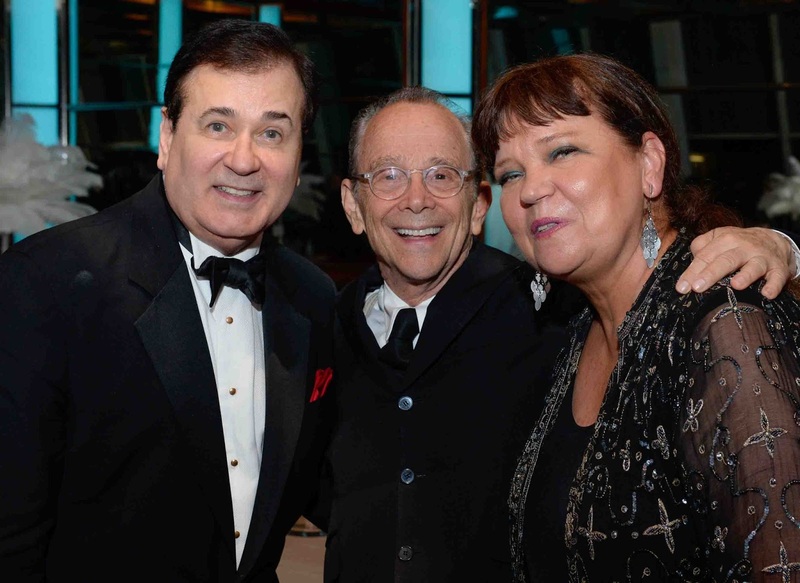 VIP guests then enjoyed a special reception at the Richard Rosenthal Pavillion. Presenters were given special gift bags with items including: Happy Hankies from The Handkerchief Shop; Smooth & Repair thermal protecting balm and gift certificates for a cut and blow-dry or deep conditioning and blow-dry at the trendy new Salon Ziba on West 57th Street; a body-face-head razor from HeadBlade as seen in MoMA (and HeadSlick shave cream); a $200 gift certificate for cosmetic dentistry from Dr. Catrise Austin; pareos from Serena and Lily; arnica gel from Boiron; Pure Luxury Argan De-Frizz & Shine Mist by Rich; “Breaking Bad” Heisenberg action figures from Mezco; MIXIT silver car charger and Lightning to USB cable from Belkin; Pipsqueaks mini-grahams for kids; Still Standing pain-relieving foot spray (for red carpet fatigue); chocolate chip cookies from Tate’s Bake Shop; Green Garmento reusable dry cleaning bags (to help the planet), and Brownie Smidgens from Bake-tique 212, a high-end New York artisanal dessert caterer.